If I ask you what has changed in the past decade, there’d be a whole lot of things on your list, consumer behaviour being one noteworthy trend. Now, why did I say consumer behaviour, in an era where AI is taking over, and technology deserves all the big time cynosure and applause? Read this, and you’ll second that too! Netflix is turning out to be a blockbuster. Already honoured with an Academy Award and an unbelievably increasing number of subscribers in 190 countries, and the company shares at a whopping rate of 50% in 12 months in late September. This has led it’s founder and CEO Reed Hastings on The Forbes 400 for the very first time, with a net revenue of $2.2 billion. A couple of years ago, this affluent acclivity must have been tough to forecast. In 2011, Netflix’s future looked bleak and uncertain. After Hastings announced plans in July to separate the company’s DVD rental and streaming businesses, customers rebelled, driving its stock down 74% in five months. Thanks to content consumption patterns of the users, two-thirds of teenagers today see videos on their phones and tablets, with more than 90% of adults binge-watching TV series and movies on video streaming apps almost every day. Consequently, video streaming market has enormous potential and is estimated to touch $70.05 Billion by 2021. It is booming with a growth momentum akin to the internet bubble that was seen in the 90s. This is exactly why the time is ripe to build a video streaming app of your own. Hence, a live video streaming solution. So if you’re planning to build your video streaming app, you will have to go through a lot of scrutinies. 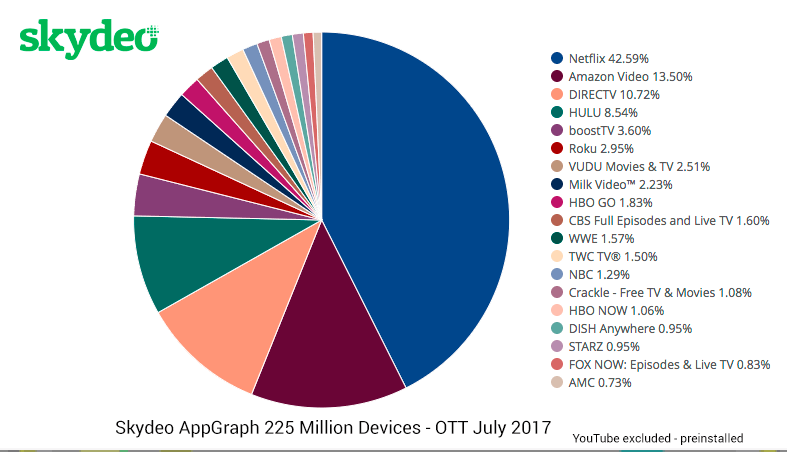 The buzz has already been created, and users won’t settle for anything less or even equivalent to existing video streaming giants. To come up with more advanced features, you’ll have to know what they’ve done right to succeed. How Do Users Choose The Best Video Platform For Real-time Live Streaming? Your audience could be using a desktop, mobile, or even a hybrid gadget to watch live streaming videos. Can you keep up with the responsiveness that will let your live videos work on only one of these devices? No, because you will miss out on the majority in the market. Therefore, you need to have a live video solution that is versatile enough to work promptly on all devices and covers like desktop, mobile, tablet, etc. It must work sleekly with all screen sizes. Your first video may receive a very few of the viewers. The second one even more. The third, possibly the twice or thrice the number of spectators on your first video. Your live video streaming solution must be capable of scaling up video delivery in high quality even at such peak traffic volumes. Videos and graphics attributes are the most stolen digital assets. High-end security provisions like Encryption, Digital Rights Management, Access Control are required to safeguard video assets from being misused. 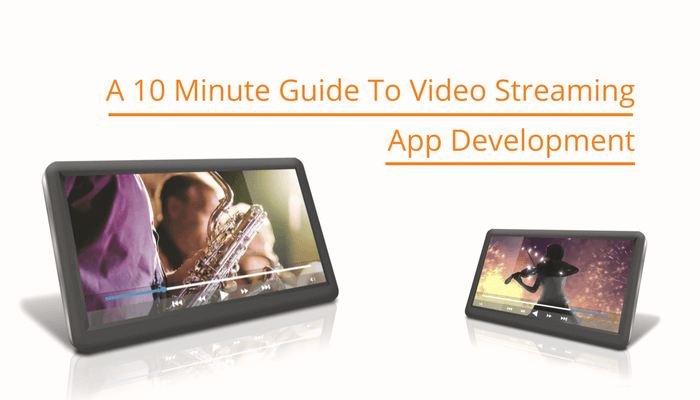 What Should Be Your Intended Reasons For Building A Video Streaming App? If you think you’ll get away with something mediocre and still pull off a clique of viewers, you are inextricably mistaken! First, video streaming is the future of content marketing. So, it can be stated that if this was a couple of years ahead, you might have been watching this article instead of reading. “Syndacast predicts 74% of all internet traffic in 2017 will be video.” That’s a majority, right? Second, when it comes to reaching, the video is just unbeatable. YouTube gets more than one billion unique views as well as visitors every month – that’s way more than any other platform, apart from Facebook, with 46% of the Australian population currently hooked to watching video on YouTube. So, the switch to video streaming apps has not come out as a surprise. This is one of the primary features of any interactive video streaming app. A right app developer must provide some options to the user for getting a registration or login. For example, they can pick a mobile number for OTP verification, Facebook login or Google login. Also, remember to have the functionality to retrieve a password whenever the user needs to. Invest more time in the UI of the registration and login page as it is the first page users will see. There should also be a feature to edit and personalise user profiles. Mobile App Developers can even get statistics like users registered, subscription count, viewed videos, stored videos, videos which users can replay multiple numbers of times, video genres and more. Also, keep the option to share the freshly watched playlist of videos with friends on their social media handles. Even though a lot of people like to share things on their social media handles, they need some privacy at the same time. So, as developers should also put the option to toggle privacy setting in the settings section, where they can choose their friends and social platforms themselves for broadcasting their choices. A search functionality lets the user search through the whole database for watching a particular video. Keeping filters for searching by location, theme, date, length of the video, genres, language, and most seen, etc. you can give them something they desire within the reach of a click. If the user receives what he/she is looking for in one go, it will surely leave a constructive impact. It is strongly advised to implement the best UI and UX design along with the video player so that it comes out to be sleek while playing the video either in portrait or landscape view. From making a full screen to fluctuating the volume or filter or the brightness adjustments, app user can customise it as he requires. Also, keep the headphone settings with a toggle in this section. The video player must support from FLV video files to VR and 360-degree videos for a more interactive user experience. Anyone who uses Skype is familiar with the “screen sharing” functionality. This is just depicting another person what he can see on the mobile screen. It gets streaming videos more comfortable than ever and lessens the overhead of making tutorials. Uploading the gaming tutorials with a similar phenomenon is easier to share and spread. Comments are used by two sectors – one for the broadcaster and another for the audience. The presenter will get the feedback or comments from the public, and the viewers will get their queries answered by the broadcasters. Also, there would be an option to downvote or upvote for any comments as per personal preferences. This opportunity would help the users to express their opinion and get the feedback and suggestions for the same, which in turn, prompts them to raise the quality of streams. As this is the primary motive of a streaming app, so try to implement every minute functionality. Always perform the streaming from an external server and keep the app as lightweight as possible. 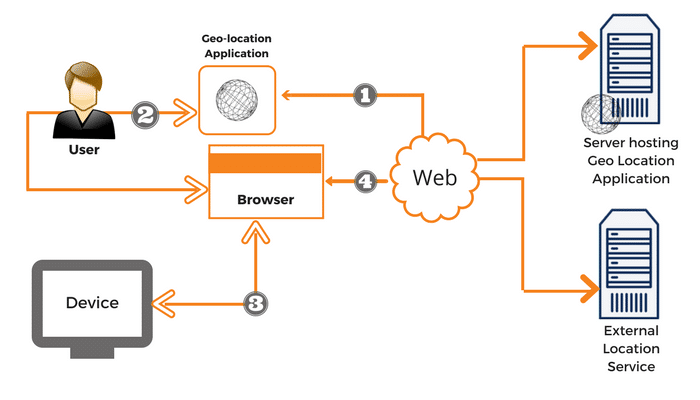 The broadcasting stream goes through the server to the user device and stays there until the user sees it. It is then removed from the server side. 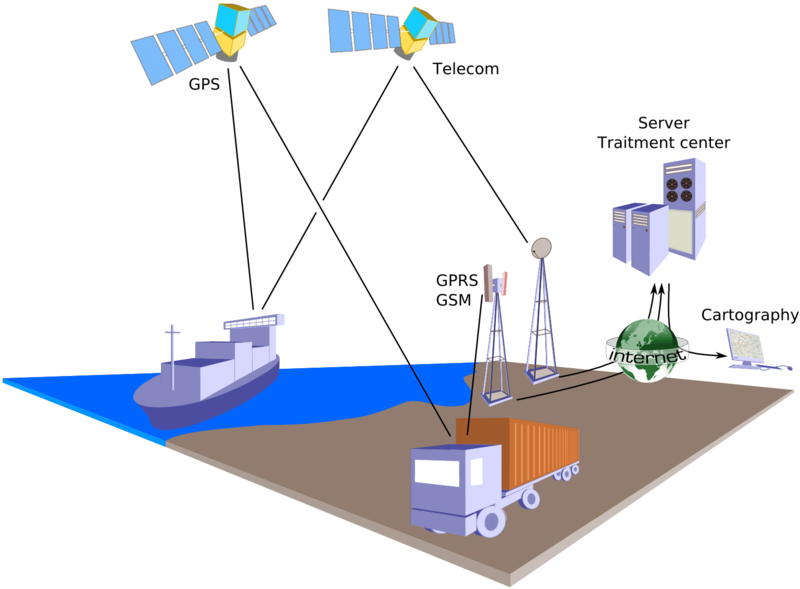 The server will transform the broadcast and will do the transmission to the device. Also, cloud servers are mandatory for video streaming applications. Do take care of the scaling part of the servers as the more users an app will have registered, the more data storage it will need to manage. Also, keep the option for storing the videos in the external storage of the user’s device so that he can see it later but handle the copyright issues prior to letting the user save files in local storage. 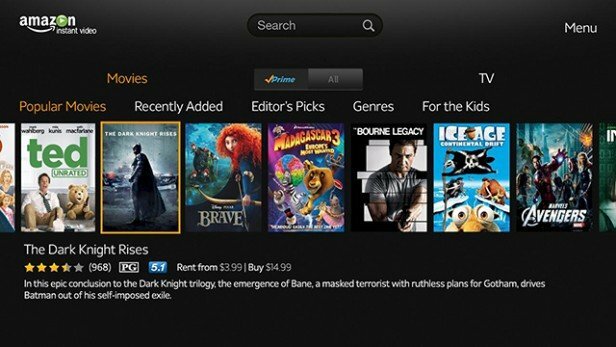 This is one of the indispensable features of a successful app for on-demand video streaming. It lets the users watch seamlessly even if the network bandwidth is poor. It should have the option to lower the video quality to 144p and a better choice up to 1080p or 4k. Also, let the app pick the quality of the video according to the network flow. This function lets the users stay updated with the app to be notified when any latest video comes up from their most watched or favourite band or performing teams. It is one of the easiest and coolest ways to create an engagement between the app and the customer. If any broadcaster does not give out a free subscription, then it will be nice to keep the choice to send the user for in-app purchases from there. 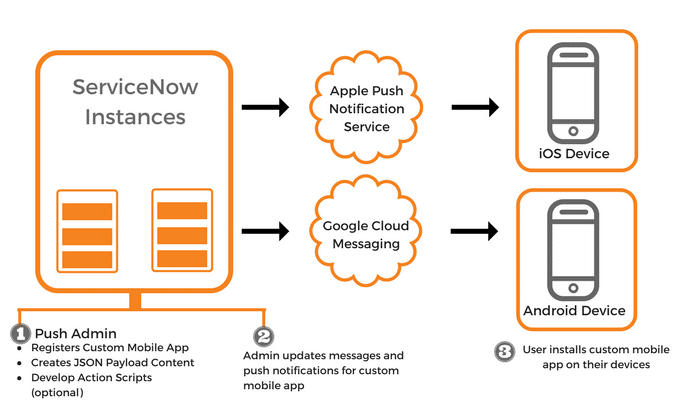 Push notification has now been an indispensable part of every mobile device. It makes the users stay notified of all the recent happening without being on the app all the time. Therefore, when their favourite broadcaster starts streaming, they will get informed on the device without any hassle. Along with that, app developers can also apply scheduling feature. Giving the versatility to schedule a future broadcast will make the app more engaging. In the admin section, a very keen feature is Analytics and QoE/QoS Managing. One can check the live viewers and broadcasters in a comprehensive graphical manner. The admin will also stay open to the real-time insights of the utilisation of the app and stored data to come up with any choice. Before picking the final design, app developers need to make a draft to get a rough estimate. Wire-framing is a critical section of app designing. Hiring an expert UX/UI designer is essential to get a perfect picture. It needs approximately 18 hours to 20 hours for the wire-framing which may vary according to your region. Prospective users will not use the app if your app is slow and ponderous in design. Therefore remember, user interface and user experience is something that needs utmost attention and care and must be given top priority. It is good to avoid employing too many bright colours, instead, use something mundane, that looks classy and is convenient for the users. Better follow one colour scheme or theme for the whole app design to avoid jumbling up as it will affect the aesthetics. UX sees that the users can distribute directly if something interesting is going to happen. The complete UI designing takes about 48 hours to 50 hours to complete even though there is always a potential to upgrade the design part in upcoming updates. For hosting, one can rely on Amazon Cloud Services. App developers can get a good idea of the tools needed, from the below picture. The cost of on-demand video streaming app development is based on the app development firm as the rate varies for developing the app based on region and time taken to build the app. 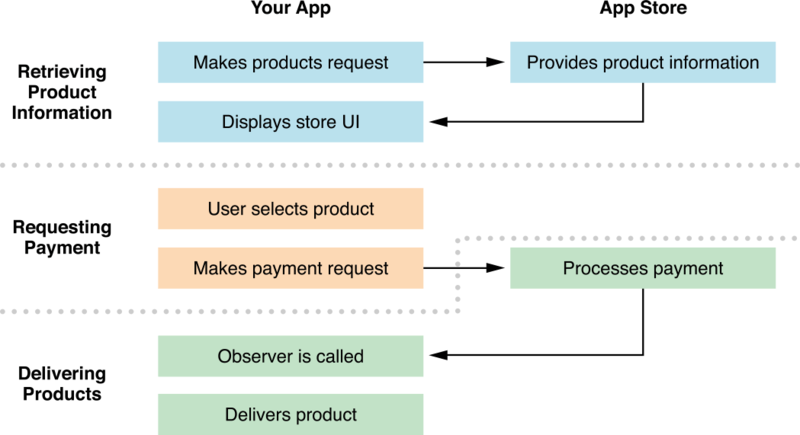 The complexity of an app and its additional features play an important role in helping you understand your app development cost. The entire project is done on around 950 Hours, using hybrid technology with the Ionic framework. The costing may rise if the back-end management is also taken into account. I’m sure you must have undergone a tiny 10-minute session of intervention reading this article. But, don’t get overwhelmed. The content industry is growing at a pace that is unmatched and unsurpassed. Sheer dedication with a little creativity sprinkled might just be enough to have you achieve your targets. Trust me, $2.3 billion are just tentative numbers, and the universe knows, you could be the next flag bearer in the trend. Just find your developers and shoot for the moon!